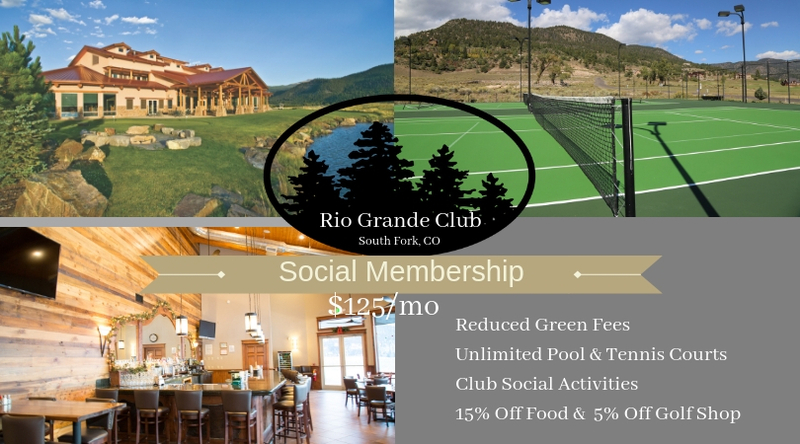 The Rio Grande Club & Resort offers world class golf, a fully appointed 25,000sq foot clubhouse, tennis, fitness, member locker room, fine dining at the Timbers Restaurant, the Big River Grille and 1.5 miles of private water. 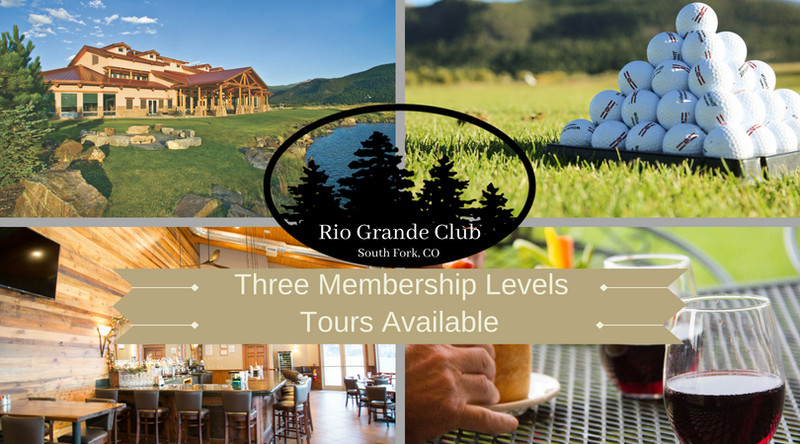 The Rio Grande Club & Resort was voted the 6th best Golf Course to open in 2004 by Golf Digest. We are excited to present our 2018 Membership Plan along with offering discounted Initiation Fees to join the Club! Sign up before July 1, 2018 and we will discount your Initiation Fee 50% off! Discounted Golf Memberships are currently $2,500 Sport & Angling Memberships are $1,250 and Social $500. 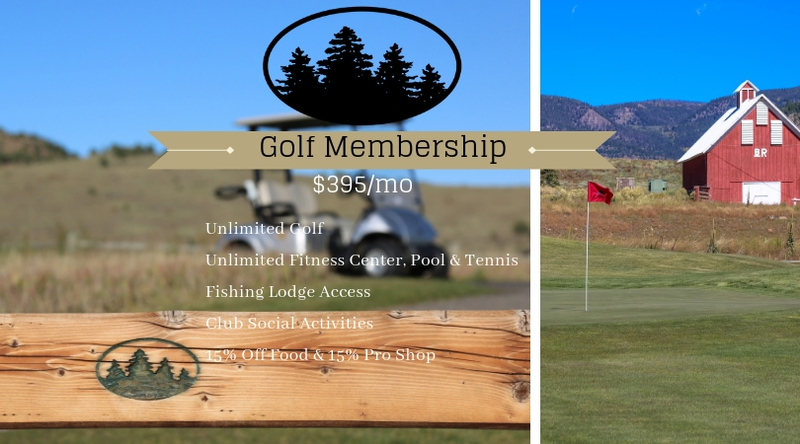 For more information about our membership options please contact our office staff at 719-873-1995.